Nothing is better than the excitement of a live event. 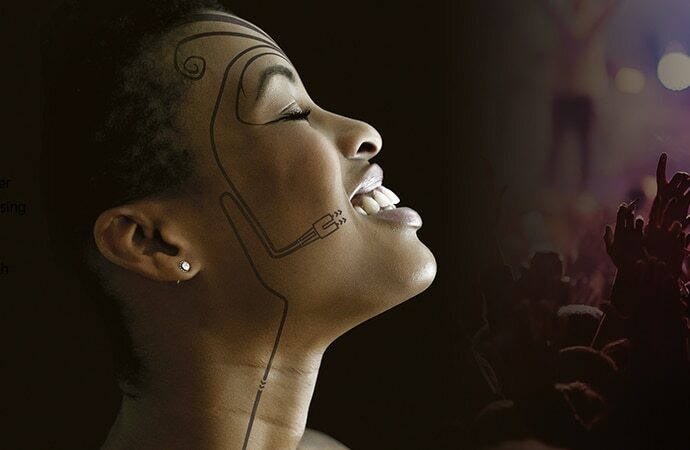 Discover how we can help you move your audience with your next live production, whatever the scale. We are here to help you foster this live energy to engage your audiences and make them feel as if they were there and more. The event will happen once and you need a trusted partner to make sure it will go smoothly on the big day. 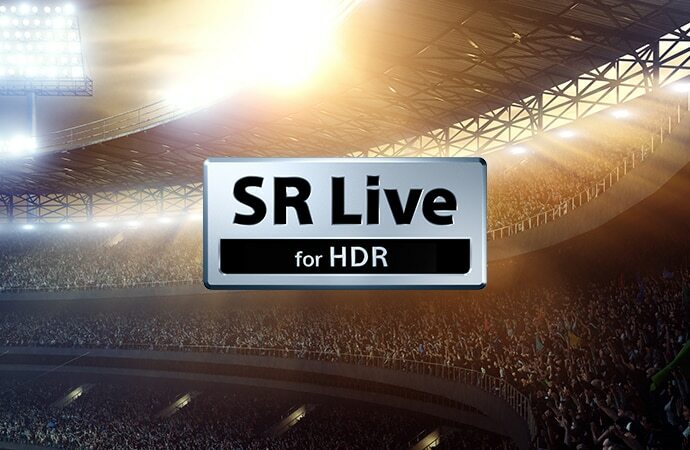 We are the experts and have worked right beside the most renowned broadcasters and productions for over 40 years in live production for some of the biggest events in the world, in HDR, in 4K, in IP Live. We can help you to deliver live at any scale. Not only the big stuff. Your event deserves the best, whatever its scale. We’ll help you harnessing the latest developments in technology to create images that your audience simply can’t resist. Make an impact. Make it Live. All the details. For an immersive experience. 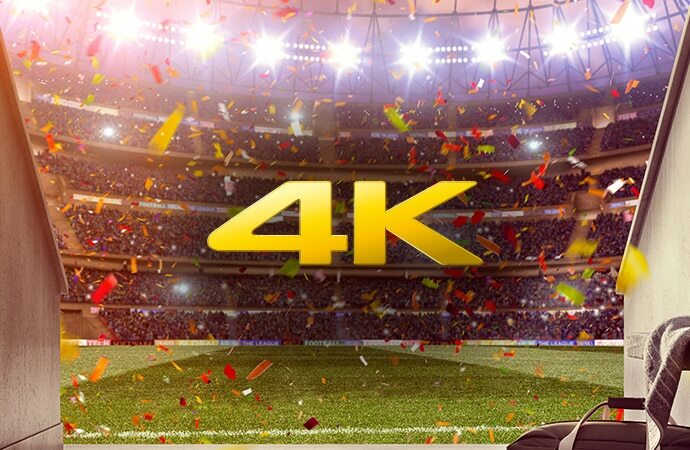 Live production in 4K Ultra HD is a reality and is happening everywhere now – whether you’re capturing sport, concerts and entertainment or important historic and cultural events. 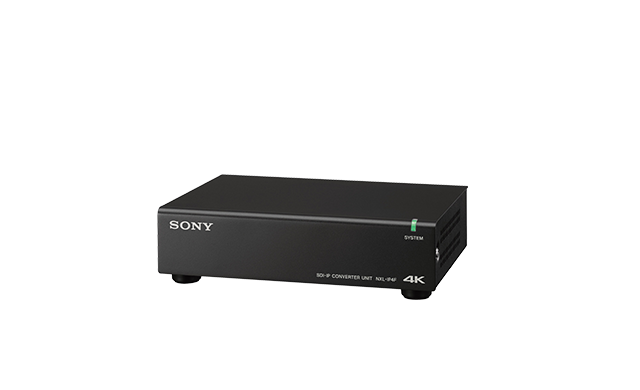 At Sony we’ve got the unbeatable expertise and solutions to support 4K Live productions on any scale, from shooting to viewing. 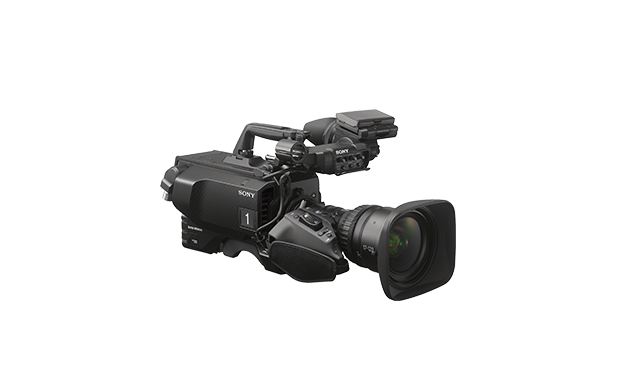 Three 2/3-inch 4K Progressive CMOS multi-format HD/4K system camera. 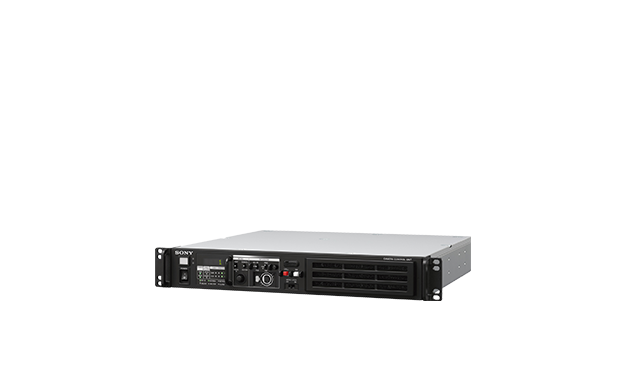 4K/HD/IP multi-port live production server. 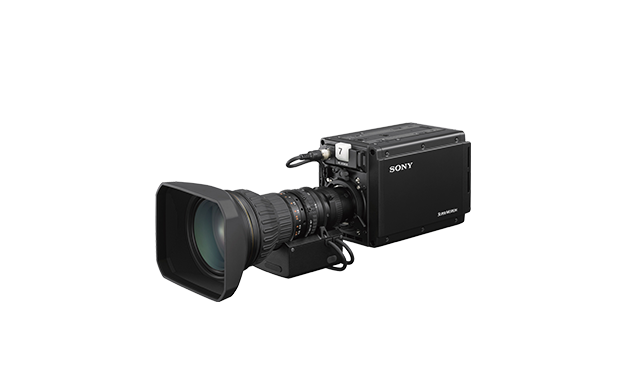 4K/HDR Ultra High Frame Rate Camera System with Super 35mm CMOS sensor. 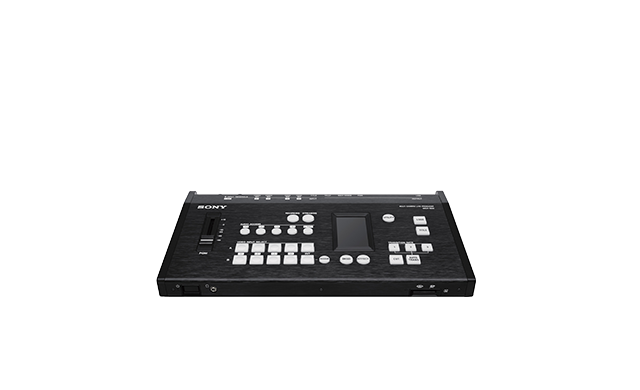 IP-ready 4K/HD/SD video switcher for live production. Bring audiences closer to reality and add value to your content. 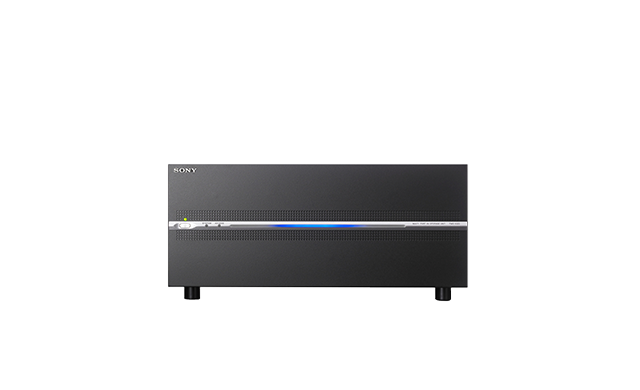 With a wider range of brightness levels from sparkling highlights to deep, intense blacks – plus an extended colour gamut – HDR brings viewing audiences closer to reality. We’re also a key contributor to industry discussions on standardisation, interoperability and other technical aspects of HDR. 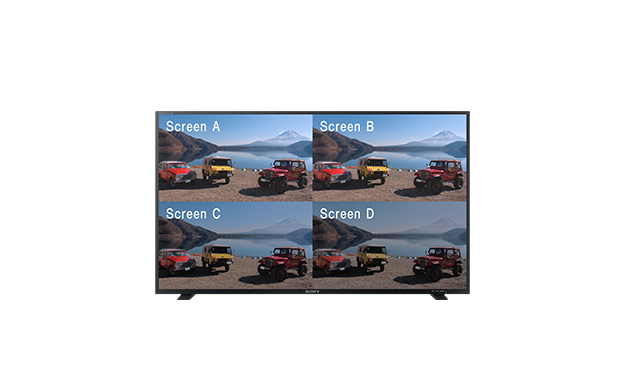 55-inch 4K/HDR TRIMASTER EL™ OLED monitor with wide viewing angle. Be IP. Greater Flexibility. Increased Delivery. Bigger ROI. It’s happening right now. 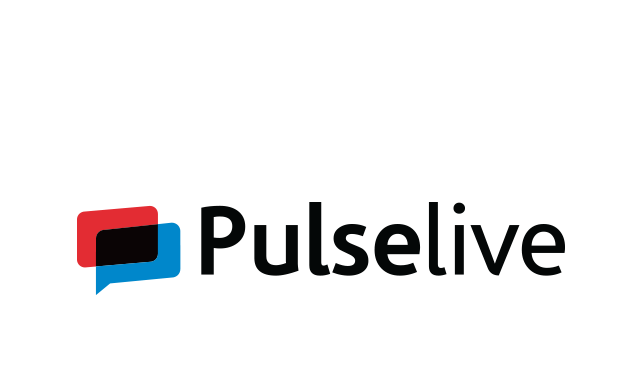 IP Live enables new workflows and drives bigger RoI – making smarter use of your current production assets while harnessing the resilience and open standards of today’s IT-centric world. 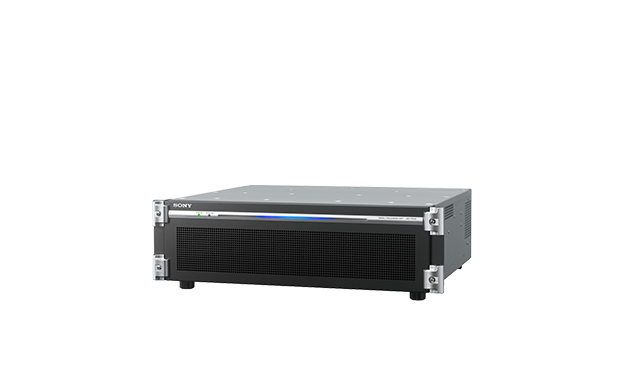 Meshing smoothly with your existing SDI-based infrastructure, IP Live with Sony is futureproof, supporting new standards like SMPTE ST-2110 and AMWA NMOS. We are working with over 60 partners so it is meshing smoothly with your existing SDI-based infrastructure. IP capable camera control unit. Your event happens only once. 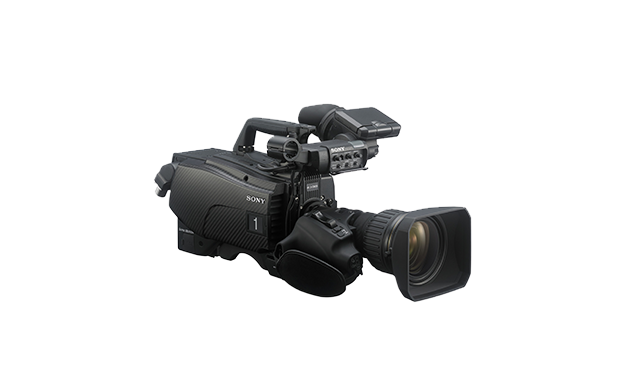 At Sony, we offer Live Production solutions that are user-friendly for single operators or small teams to produce broadcast quality events at any scale. Our BRC robotic cameras, Anycast Touch content producer and our MCX-500 multi-camera live producer go beyond simply capturing an event to transforming it into an experience that engages everyone. 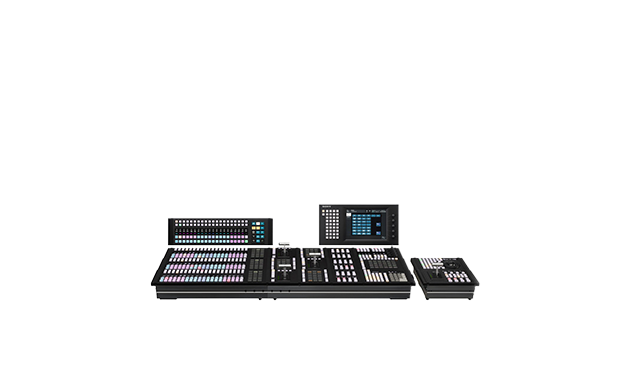 Whatever your Live Production requirements, we have world-class, cost-effective products and technologies to meet your needs. 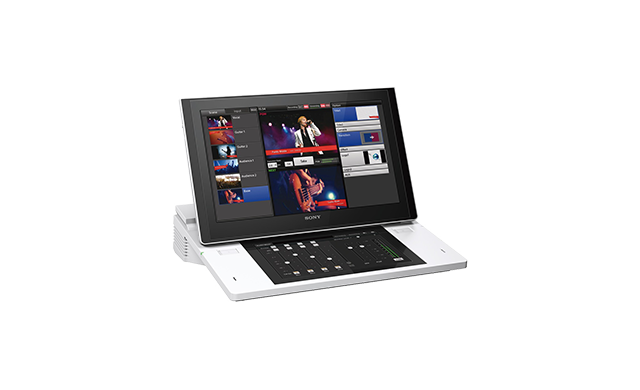 Anycast Touch portable live content producer. 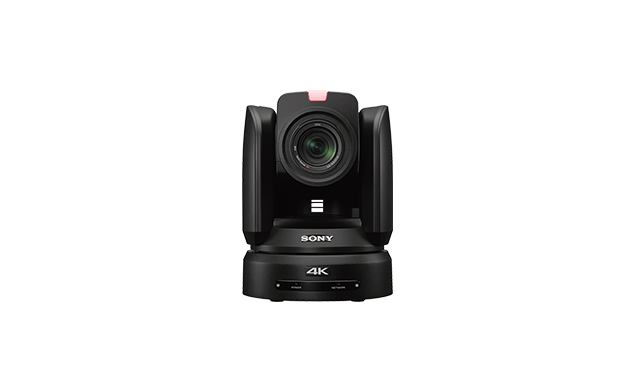 Affordable HD/SD/4K robotic, pan/tilt cameras. Share your content the way people expect it. LIVE. Anywhere. Any time. Any channel. Always in high quality. And only pay for what you broadcast. When you broadcast it. No new infrastructure. No set up costs. No subscription. 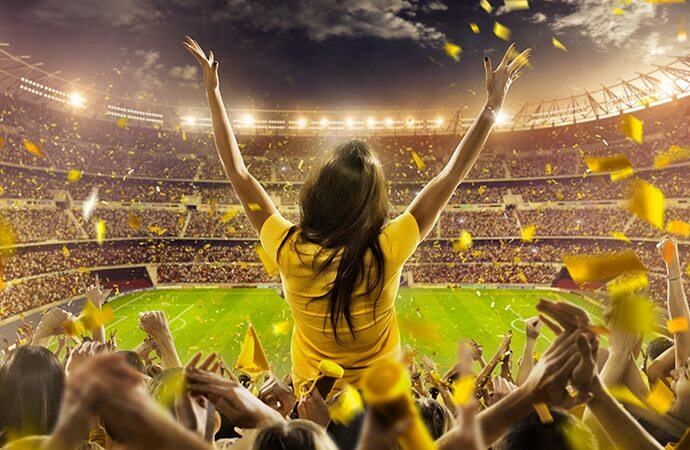 We’ll help you bring all the excitement and emotion of sports directly to your fans. 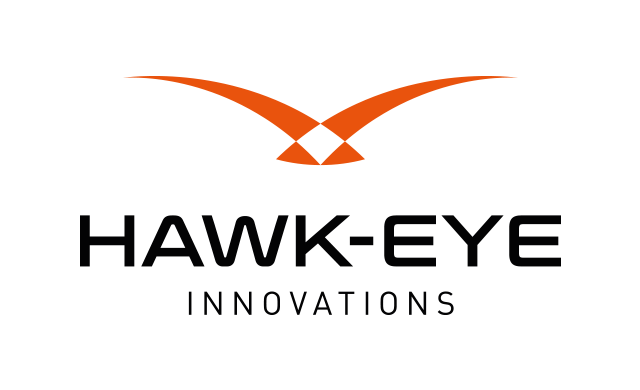 Find out more about our goal line technology with Hawk-Eye and how Pulselive are delivering digital solutions for the world’s largest sports federations, leagues and clubs.